Yesterday, TVBEurope held its annual Beyond HD Masters Conference. This year’s event underlined just how far and how fast the industry has travelled in the last year. Yesterday, TVBEurope held its annual Beyond HD Masters Conference. The event is the UK’s premier conference on the future of content imaging, including 4K, 8K, 3D and beyond. This year’s Beyond HD Masters underlined just how far and how fast the industry has travelled in the last year. Last year, 4K production over IP was an open-ended goal, as was the workflow of shooting live 4K. This year, Sony presented a case study of its work in 4K IP infrastructure, while Ericsson and BT Media and Broadcast showed how they delivered a live 4K rugby broadcast at last year’s IBC. A recurring theme in the day-long conference of case studies and panel discussions was the friction between a traditional approach to television – the living room screen with controlled, carefully developed standards – and the viewer as content manager, engaging with material according to personal preference and device availability. Also apparent was the fact that audiences want to watch things when and how they want to, and that this affects the entire production chain from capture to delivery. Simon Parnall of Cisco urged delegates to expand their view of what television was and to think outside the traditional television box. Parnall proposed a future where content was displayed across multiple screens – or multiple types of content displayed on the same screen – with resolutions, aspect ratios and presentation styles entirely determined on-the-fly by the viewer. We all take it for granted that we can resize and manipulate content effortlessly on a computer desktop – the same, Parnall said, should hold through for TV viewing. Most panellists and speakers were convinced that widespread adoption of 4K was an inevitability. Timelines differed, but it was thought the transition would be faster than the move to HD. Live sports was underlined as the ‘Holy Grail’ of 4K production for broadcasters, presenting a host of questions – from capture to viewer – that, when effectively solved, would push 4K into the mainstream. An 8K future, though possible, raised too many barriers as a broadcast standard to be adopted in the near-term, it was said. 8K trials were impressive, but the jury was out on the practicality of the format. More than one Beyond HD Masters speaker, in a post-conference networking session, declared that the continuing problem that confronts content makers and broadcasters is that workflows, standards and equipment are too often developed by engineers rather than by the people who use them.  Full coverage of TVBEurope’s Beyond HD Masters conference will be featured in our July issue.